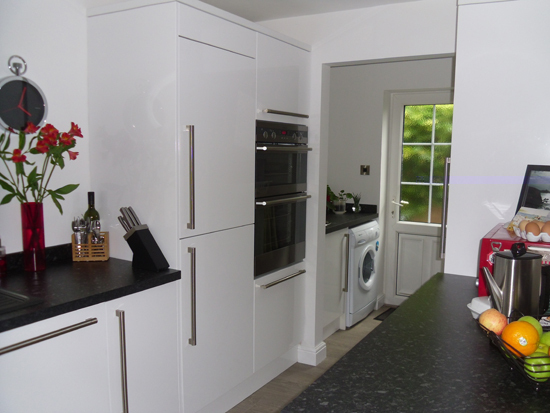 EPS can supply and fit new kitchen suites to suit a range of budgets. 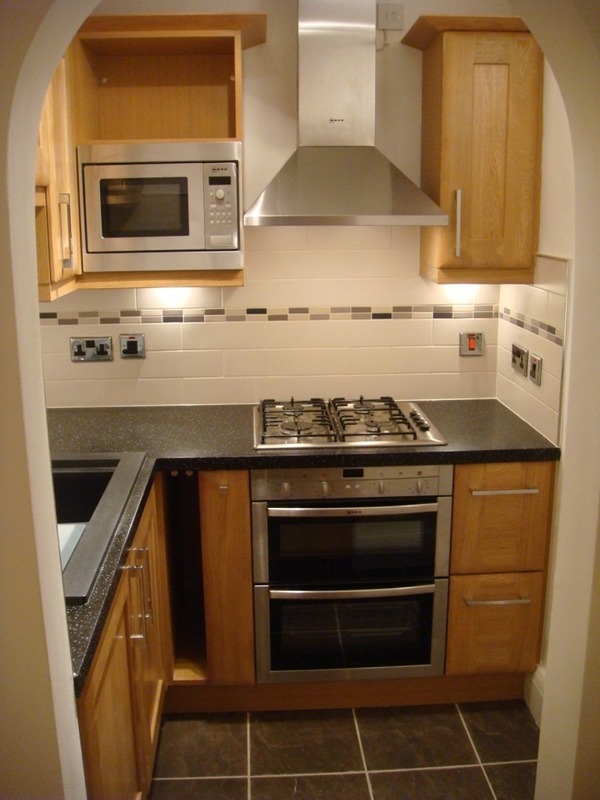 We can also replace single suite units such as worktops, sinks, cupboard doors, and cupboard units. We can also supply and fit new taps, handles and white goods such as fridges, dishwashers and washing machines. 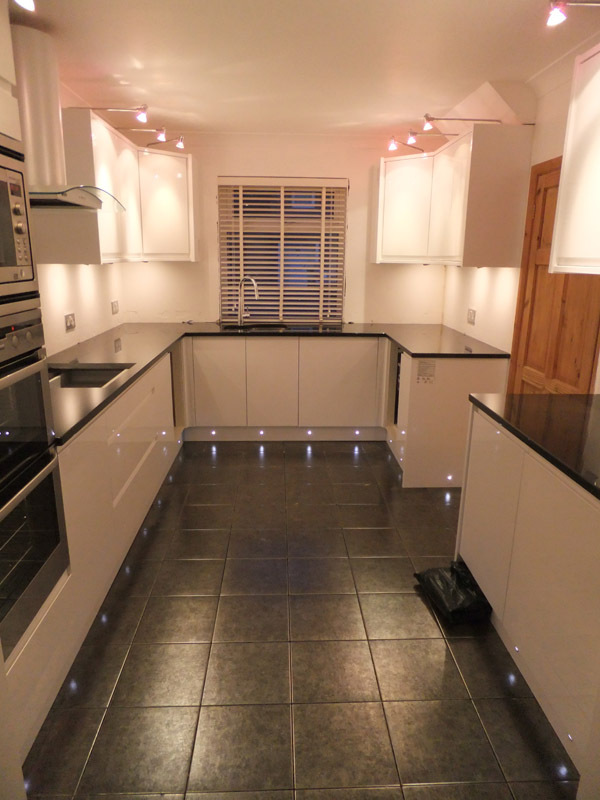 With our range of plumbing and electrical skills, all kitchens will be fitted to the highest standard. If you are looking for a full refit, we can also decorate and tile the kitchen, as well as fit a new floor, including under floor heating.